He was born in Barda region on the 5th of January 1971. He went to school in 1977 and finished it in 1987. He was called for a military service the same year. After Elgiz was demobilized from the army in 1989, he returned to his native land. 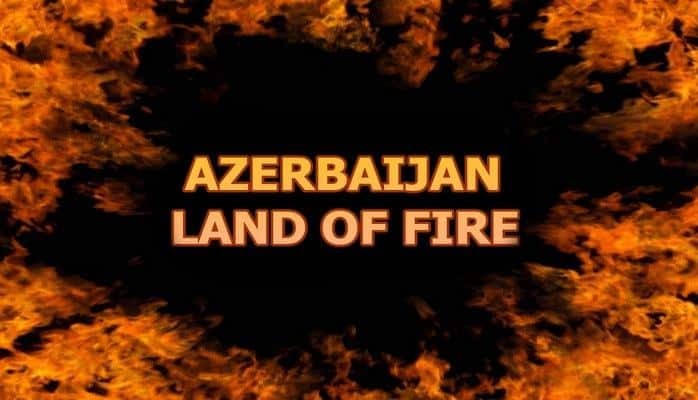 By that time armenians had already started attacking Azerbaijani lands. Elgiz could not stand this savagery. 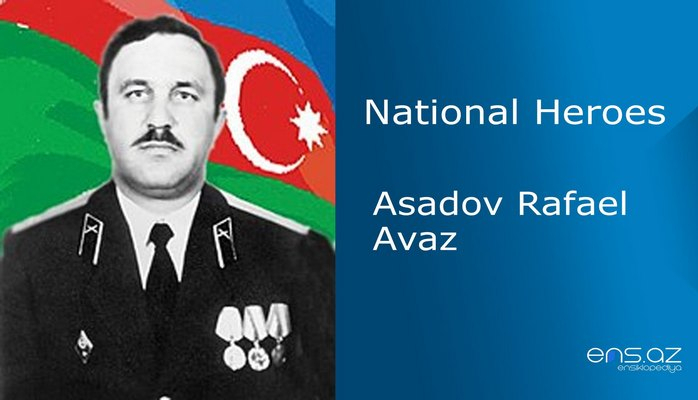 He rose in the defense of the country by taking up the arms in 1991. He joined the self defense battalion. 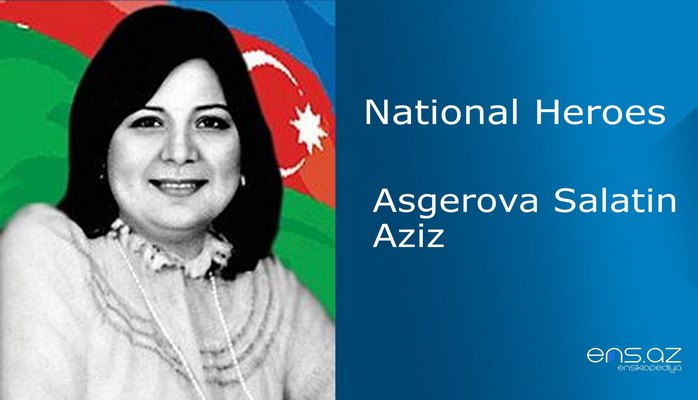 Ergiz Kerimov destroyed a lot of armenian militants in a severe battle next to Asgeran. 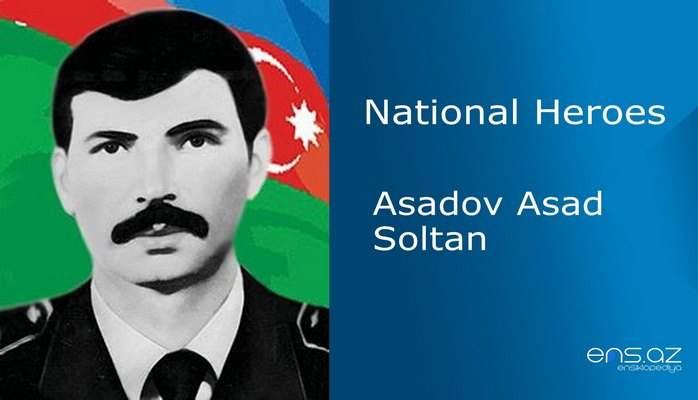 He headed to Nahchivanik village on the 12th of March 1992 in order to help the soldiers that were under the siege and after one hour of fighting the armenian siege was broken and our soldiers were released but unfortunately Elgiz himself was killed by an armenian bullet. 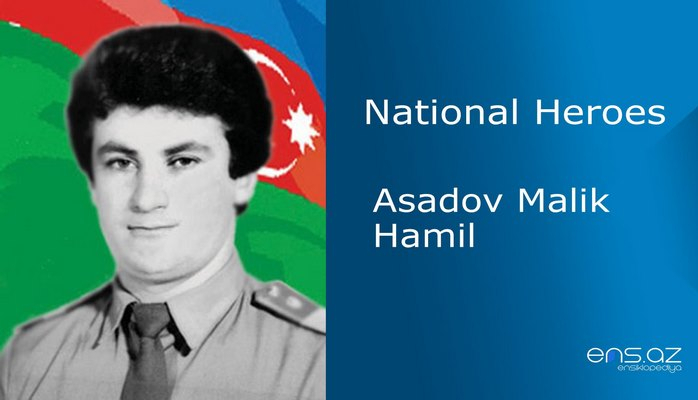 A brave soldier, at the age of 21 died for the motherland that he loved more than his own life on. 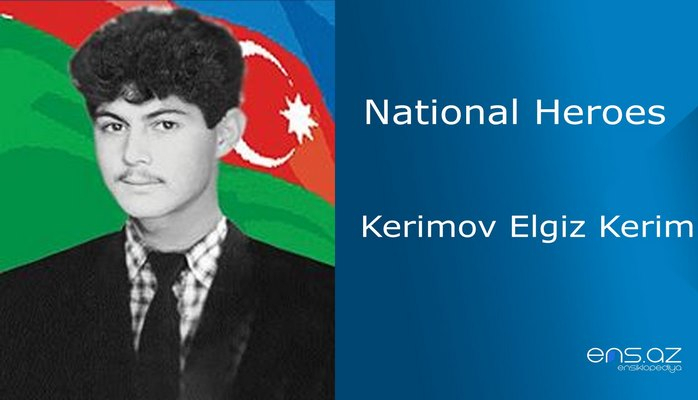 Kerimov Ergiz Kerim was posthumously awarded the title of the “National hero of Azerbaijan” by the decree # 833of the President of the Azerbaijani republic on the 7th of June, 1992. He was buried in Barda region.